The Ballad of Fred Hersch premiere in Belgium at the Leuven Jazz Festival! We are thrilled to have our premiere in Belgium at the Leuven Jazz Festival! 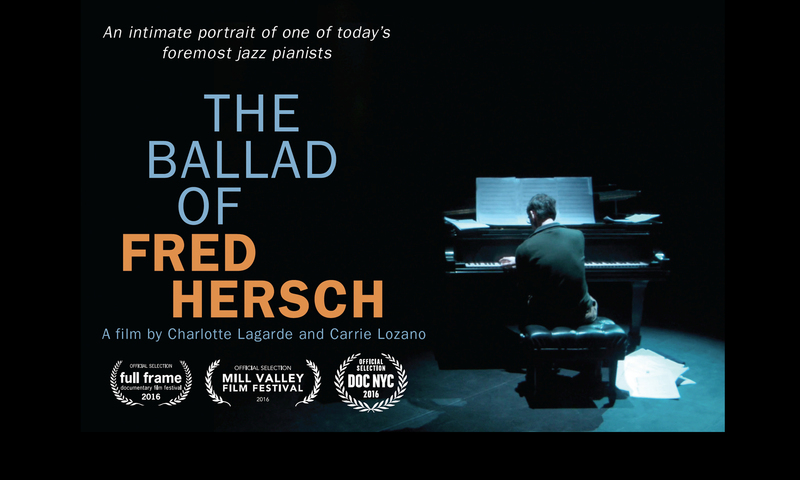 Previous PostPrevious The Ballad of Fred Hersch featured at the 34th Reel Music Festival in Portland, OR.